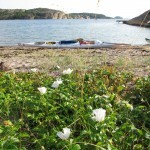 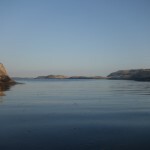 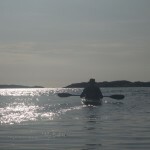 In July the archipelago is crowded with boats. 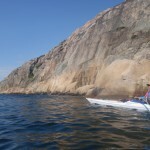 Between 10 am and 4 pm you have to look out for fast motorboats. 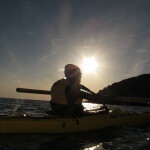 To paddle safely means choosing the right time. 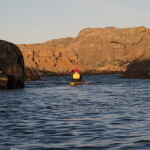 Best times are before and after the interval above – and to seek paddling paths outside the marked routes! 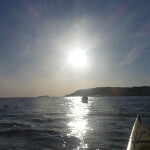 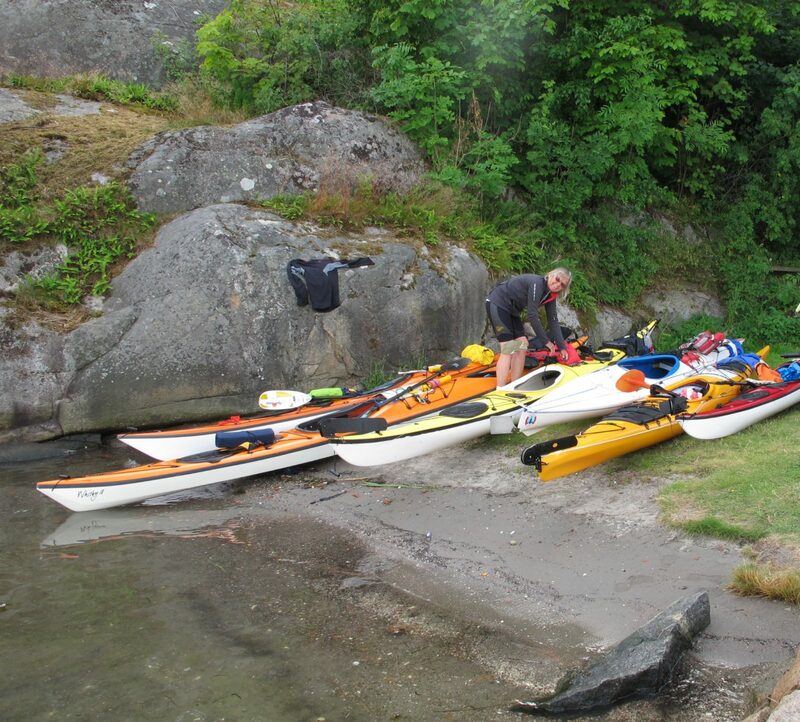 We began our kayaking in Heestrand at 2 pm. 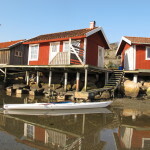 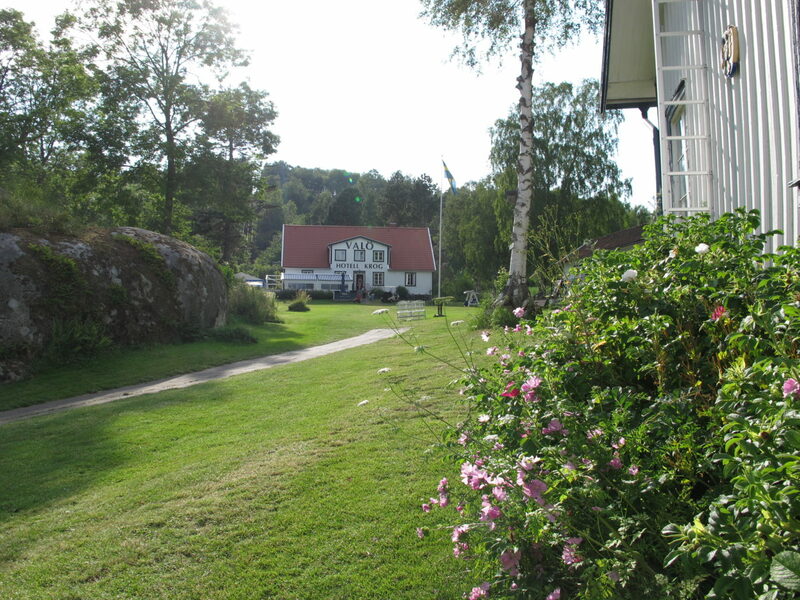 There we have our home base in two well-equipped boathouses which are specially adapted for kayaking and maritime courses. 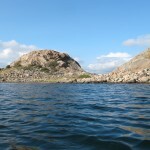 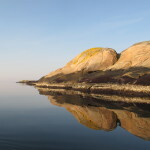 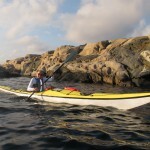 The goal for the day was to take us around in Fjällbacka archipelago with food stop on Valö guesthouses. 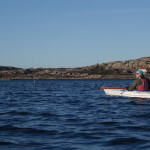 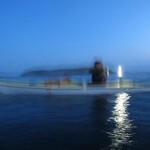 We were safely back at our base after 12 hours and 33 km paddling in inner and outer archipelago. 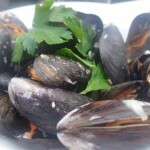 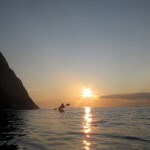 Let the pictures speak for themselves! 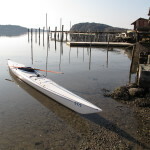 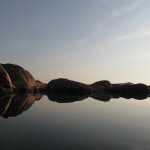 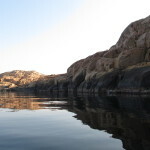 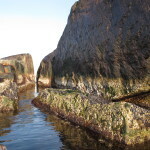 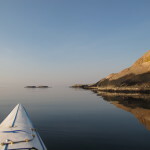 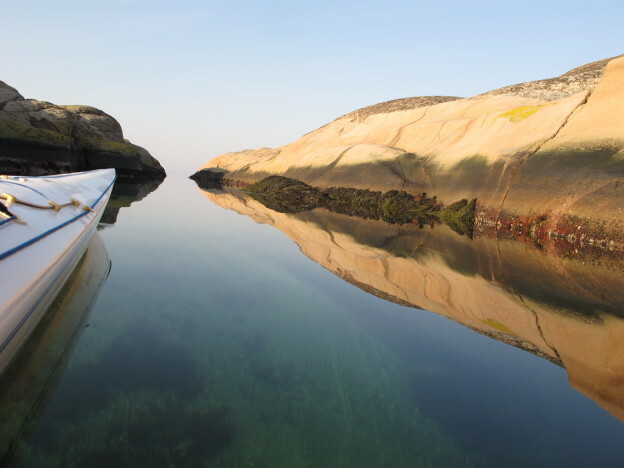 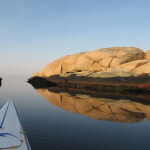 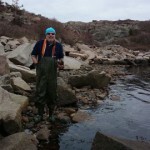 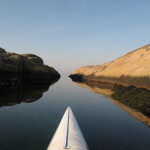 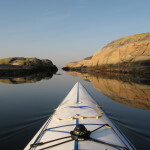 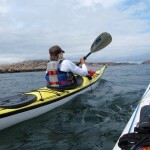 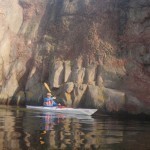 Interesting geology and paddling – that’s life! 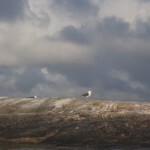 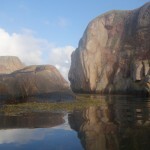 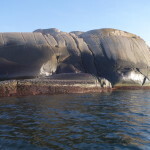 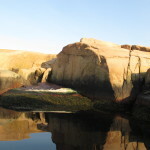 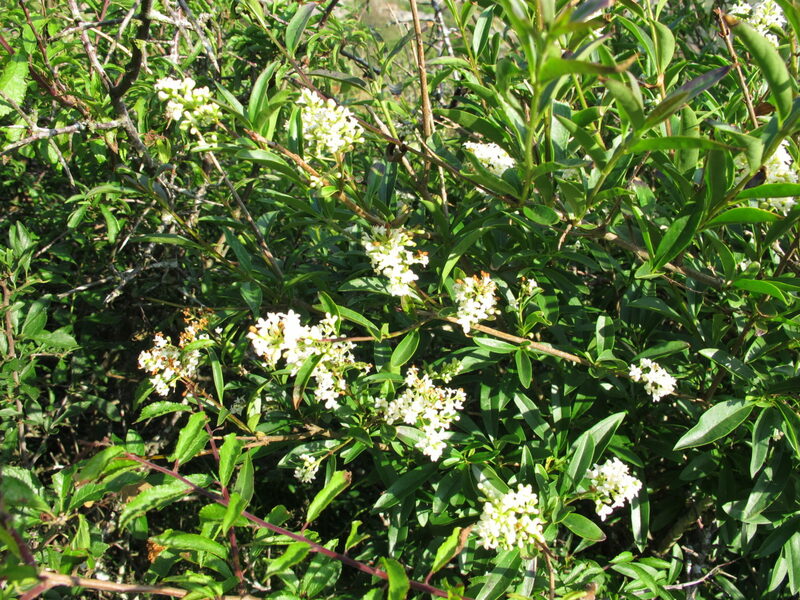 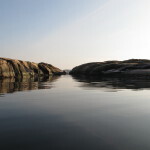 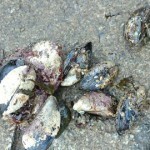 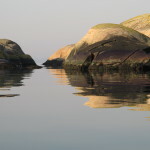 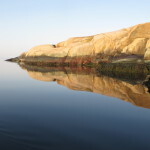 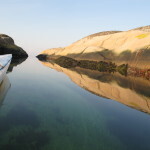 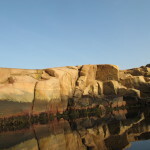 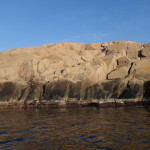 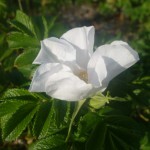 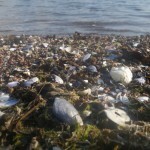 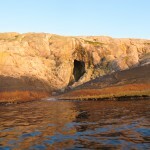 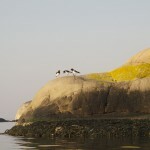 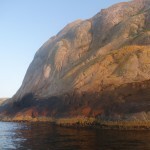 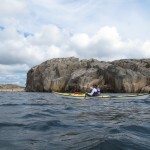 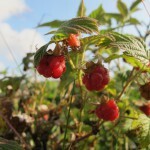 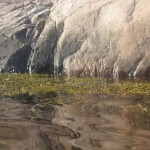 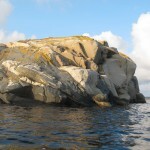 This entry was posted in In water and on ice and tagged Hamburgö, Hornö, Kayaking in Fjällbacka, Kiddö, the nature reserve Ulön-Dannemark on July 16, 2015 by BiTh.